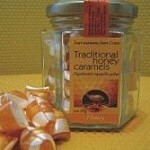 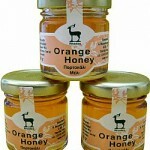 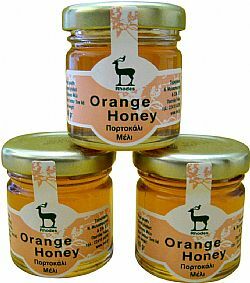 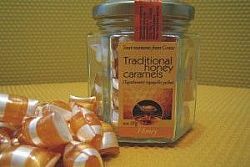 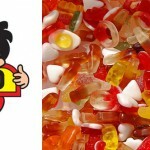 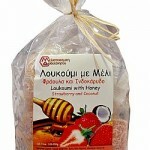 You will find in our store a big variety of local traditional and other European brands of sweets. 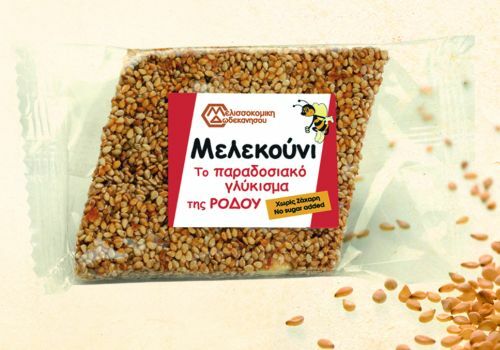 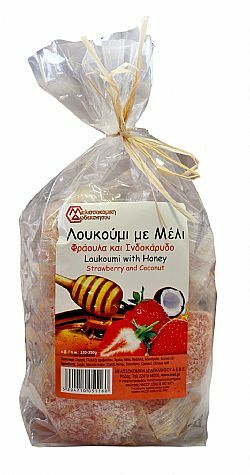 Loukoumi is the sweet treat that the greek housewife offers to her visitors. 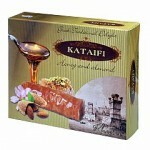 Made according to the traditional recipe with pure ingredients in various flavors satisfying the most demanding person. 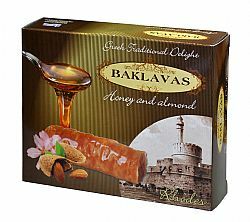 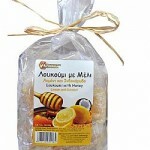 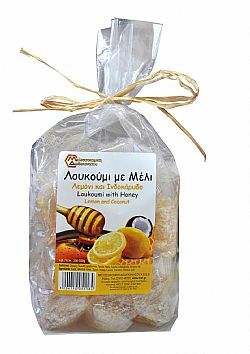 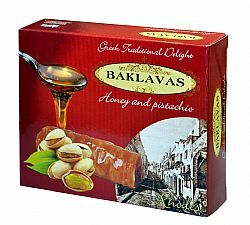 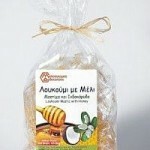 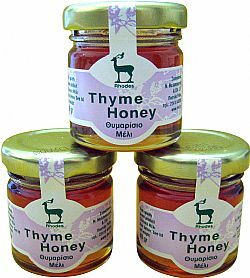 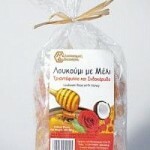 Greek sweet with honey and various nuts. 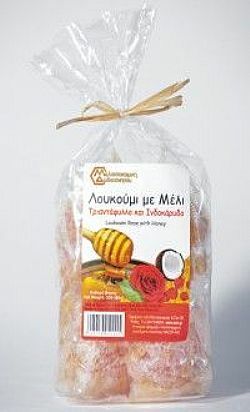 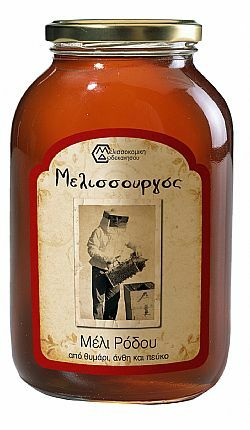 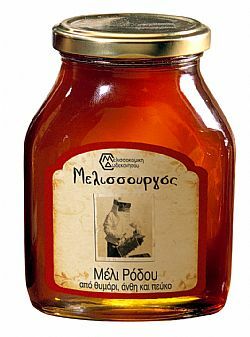 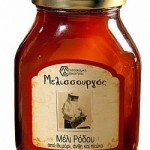 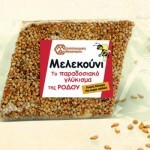 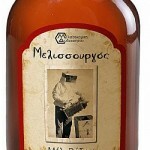 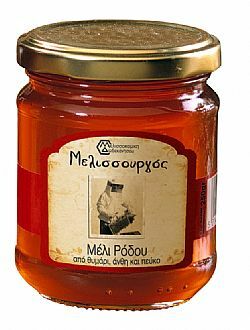 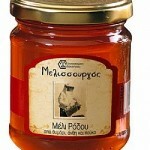 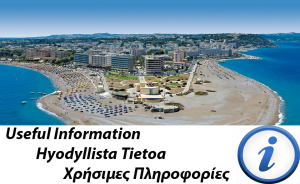 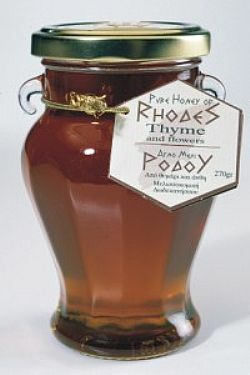 Melekouni is a traditional sweet of Rhodes. 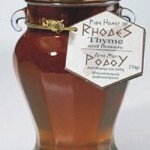 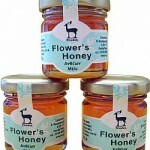 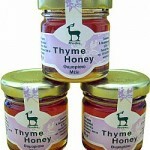 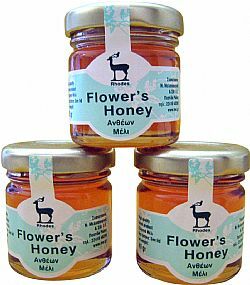 People used to offer it in the weddings and christenings to their guests. 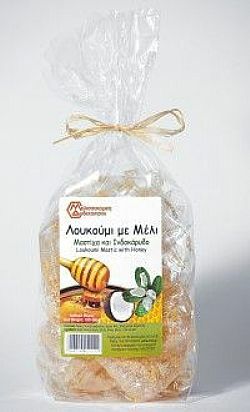 It is an energy snack and it s free of sugar.